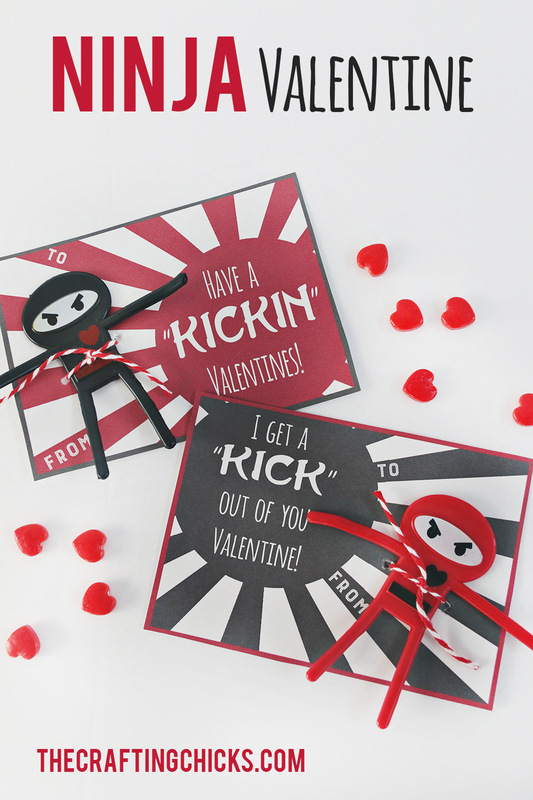 Sharing an adorable idea and printable Ninja Valentine today. My little guy loves NINJAS! 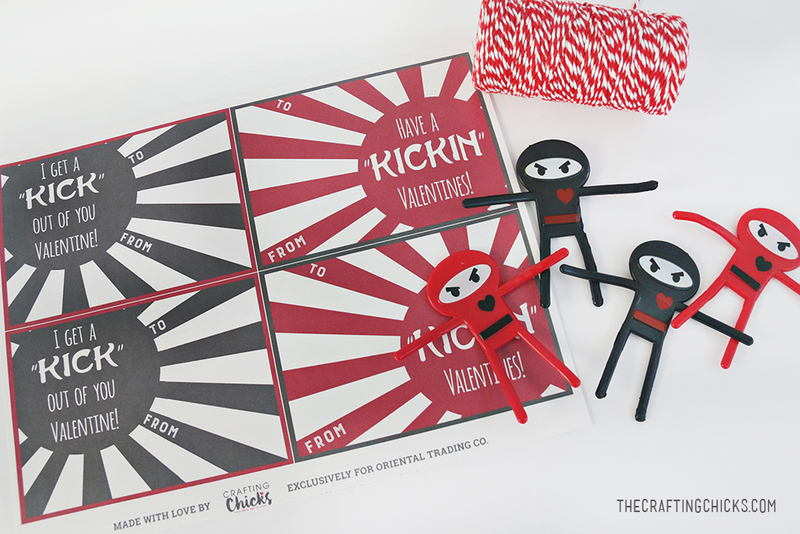 We saw these cute black and red ninja bendable figures at Oriental Trading. 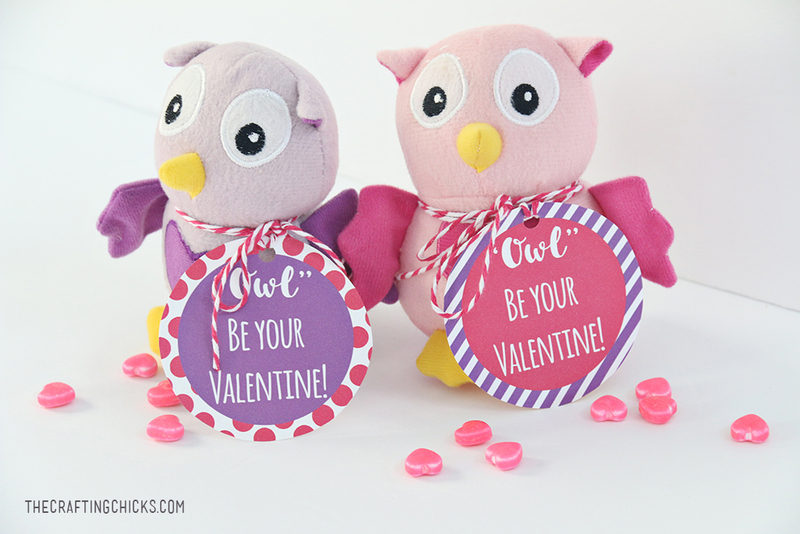 I knew these would make a really cute non-candy valentine for my 1st grade son to give to his friends this year. 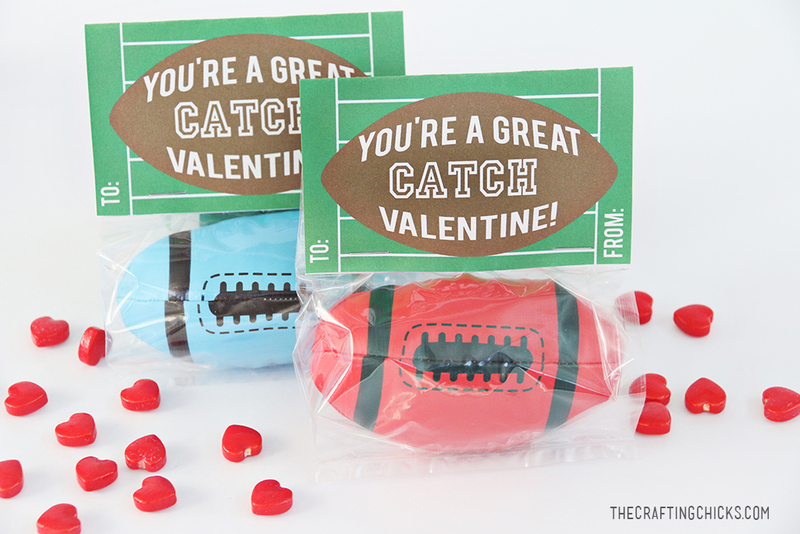 The Ninjas are so cute and can bend. 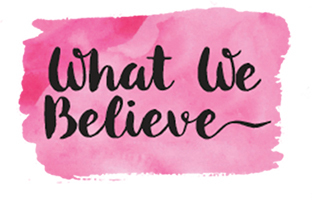 I love the combo of black and red! 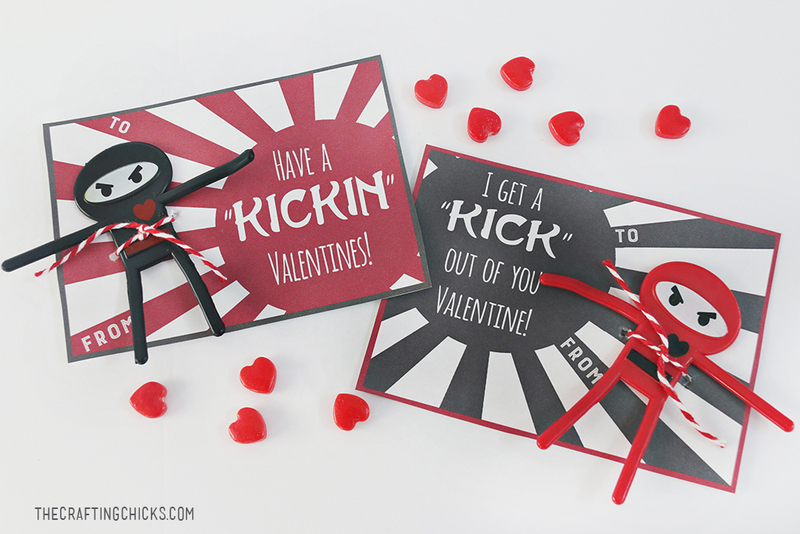 You can find my free printable Cool NINJA VALENTINE printables over at Create Fun by Oriental Trading. 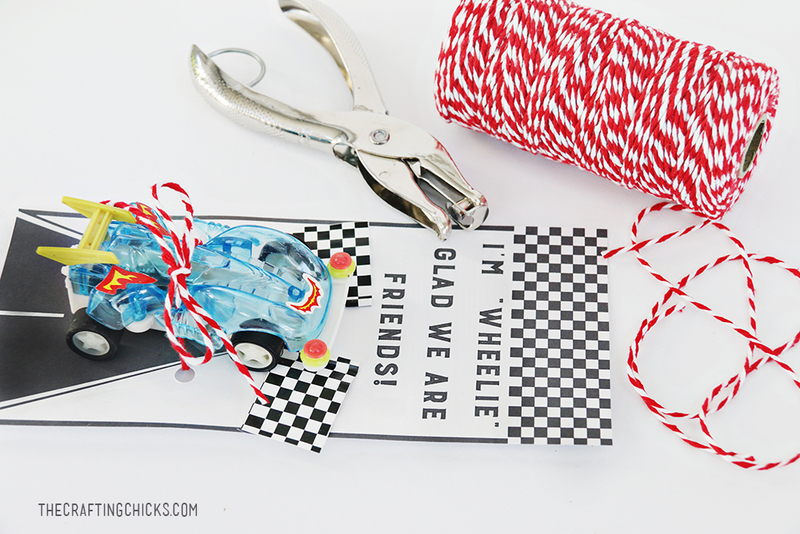 Just print, cut and attach the bendable ninja figurines with red and white baker’s twine.